Friday Smiles: Happy Mum’s Day! 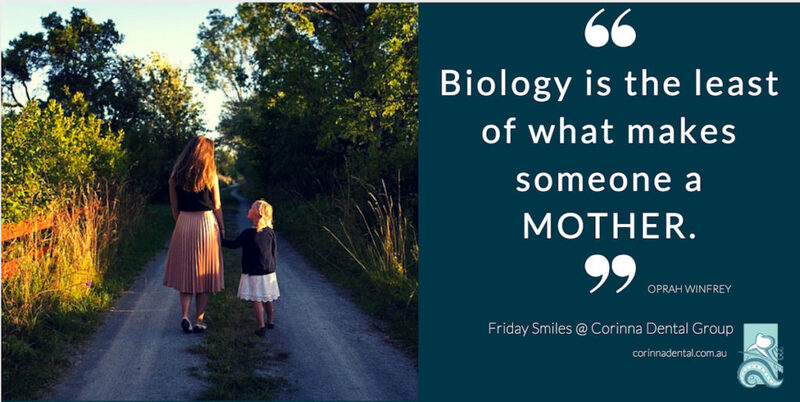 As popular TV personality Oprah Winfrey puts it, “Biology is the least of what makes someone a mother”. Happy Mother’s Day to all you amazing women!